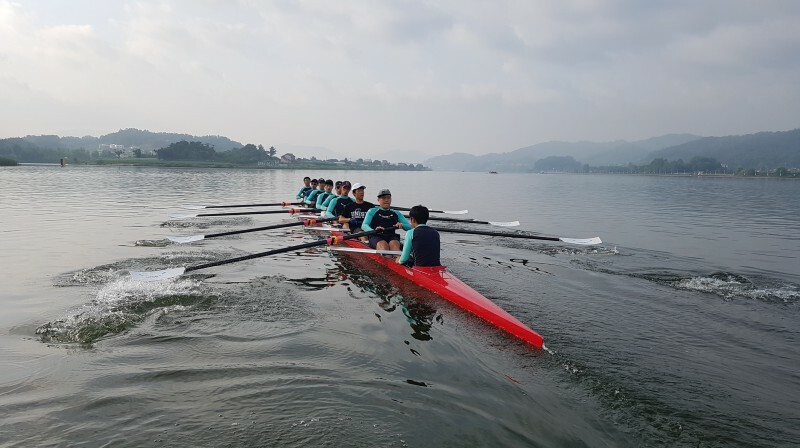 The rowers from universities representing South Korea, including UNIST were set to gather and compete at the 11th University Rowing Club Race, which took place at Misari Boat Race Course from July 29-30, 2016. In the two-day long rowing competition, UNIST was able to collect five medals with a first place finish at women’s four, a third place finish at men’s four, and a fourth place finish at men’s eight to capture third place overall. UNIST Rowing Club, posing for a group photo after winning 3rd place overall at the 11th University Rowing Club Race. “This is my third time, involved in rowing competitions,” JuneSeok Kim from the School of Mechanical and Nuclear Engineering said. “This has been one of the greatest experiences of my life”. The universities competing at the event were DGIST, UNIST, Seoul National University, Yonsei University, Korea University, Inha University, and Hankuk University of Foreign Studies. 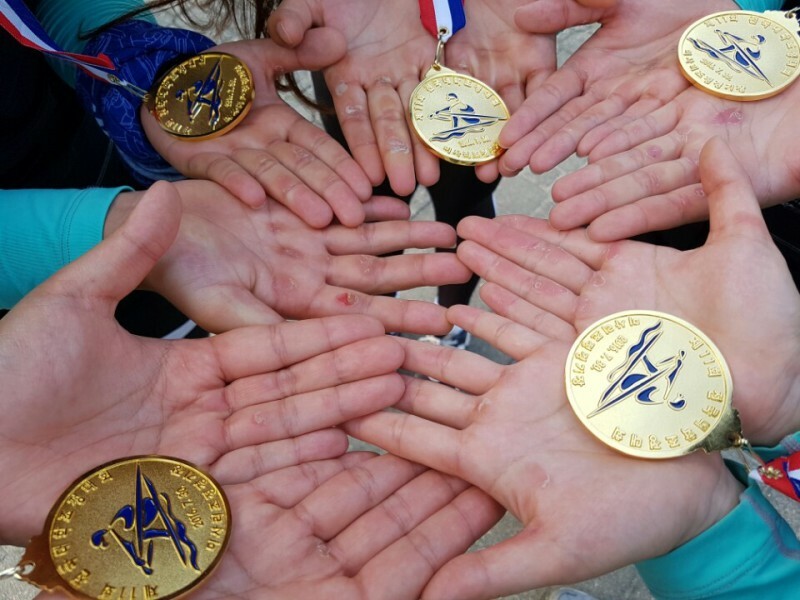 UNIST has captured the third-place overall at the 11th University Rowing Club Race, collecting 5 medals.